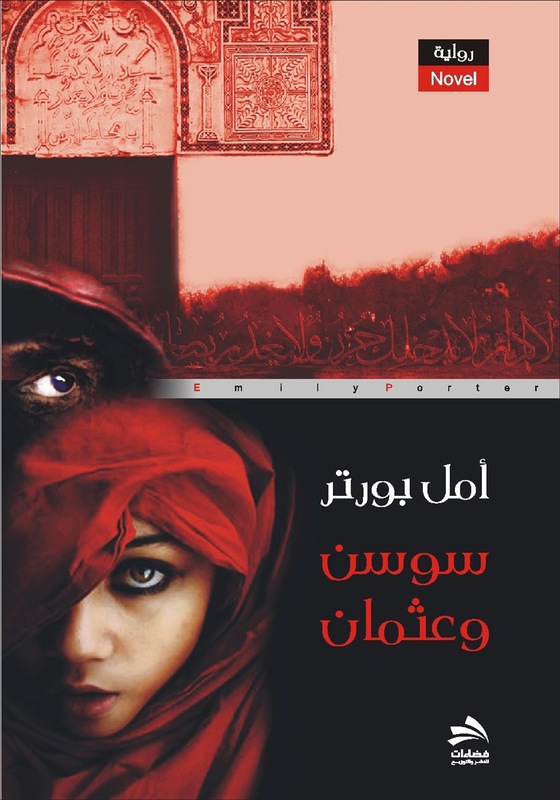 In her novel Sawsan wa Othman (Eng: Sawsan and Othman) published in 2010 by Fada’at, the author, Dr. Emily Porter, takes the reader back in time to the early years of the twentieth century. During this time, as well as during the First World War, within this novel, Dr. Porter details the suffering of Christian Assyrians who fled oppression, persecution and massacres under the Ottoman Empire and took refuge in the British run Baqubah camp in Northern Iraq in 1918. However, in the camp, the Assyrians refugees were subject to further persecution and oppression. Dr Porter depicts the social life of the Assyrian refugees who then moved to Baghdad and their integration into the neighbourhood. At the heart of this story is a love story between Sawsan, a Christian girl, and Othman, a Muslim guy. Dr Porter chooses a more optimistic ending for her novel. Sawsan and Othman are getting married in Jerusalem and Palestinian women are joyfully chanting some verses to complement the bride and the groom. These verses are commonly known as Ewiha.